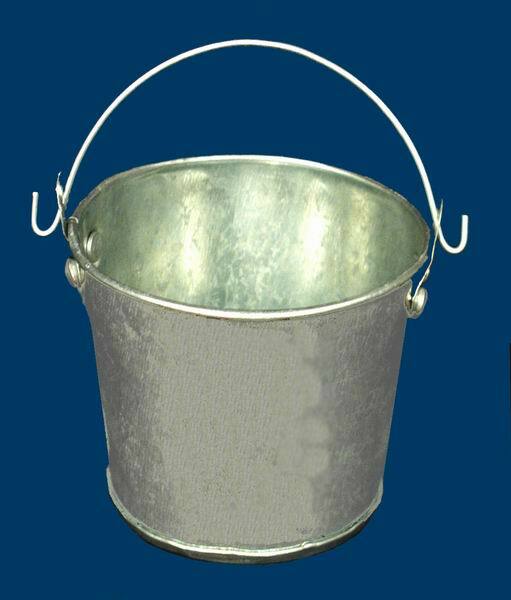 This Miniature Pail basket is great for packing small gifts. It measures 3" in diameter, 2.5" tall without the handle. This item is available only in Natural. It is leak proof.